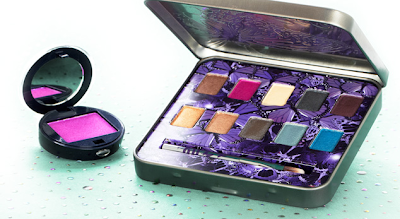 Glam Morena: Urban Decay Sale At HauteLook. Urban Decay Sale At HauteLook. Urban Decay will be on sale today at HauteLook! This sale has an assortment of primers, setting sprays, single eyeshadows, eyeshadow palettes, and more available. Don't forget you must be signed up to HauteLook in order to purchase from the sale. Be sure to click here to sign up to the website.